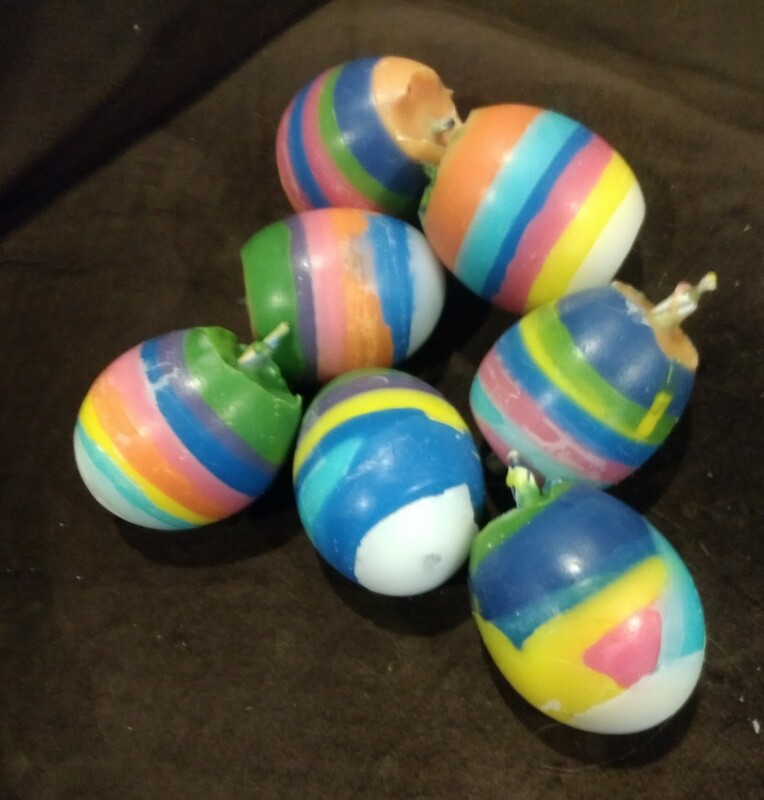 Many candle making hobbyists are looking for great candle fragrances, and the most popular form of candle fragrance is oil. 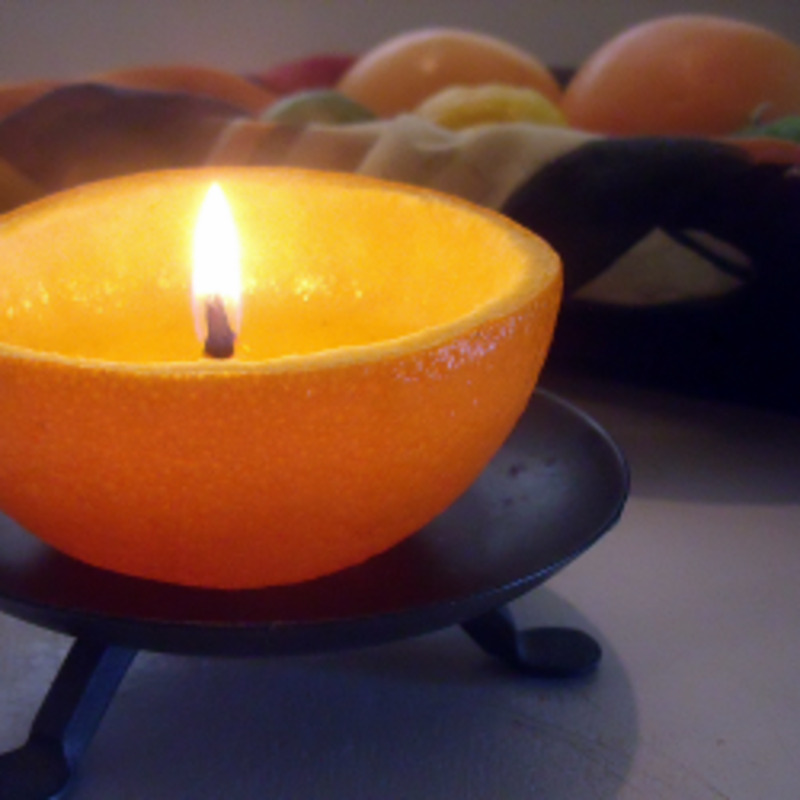 Candle fragrance oils can be natural, essential oils, or synthetic. 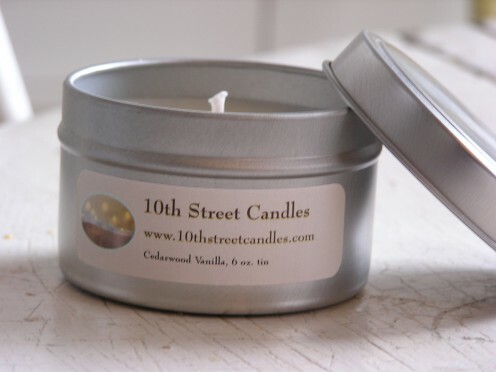 For soy wax candle making, use natural oils for best results. 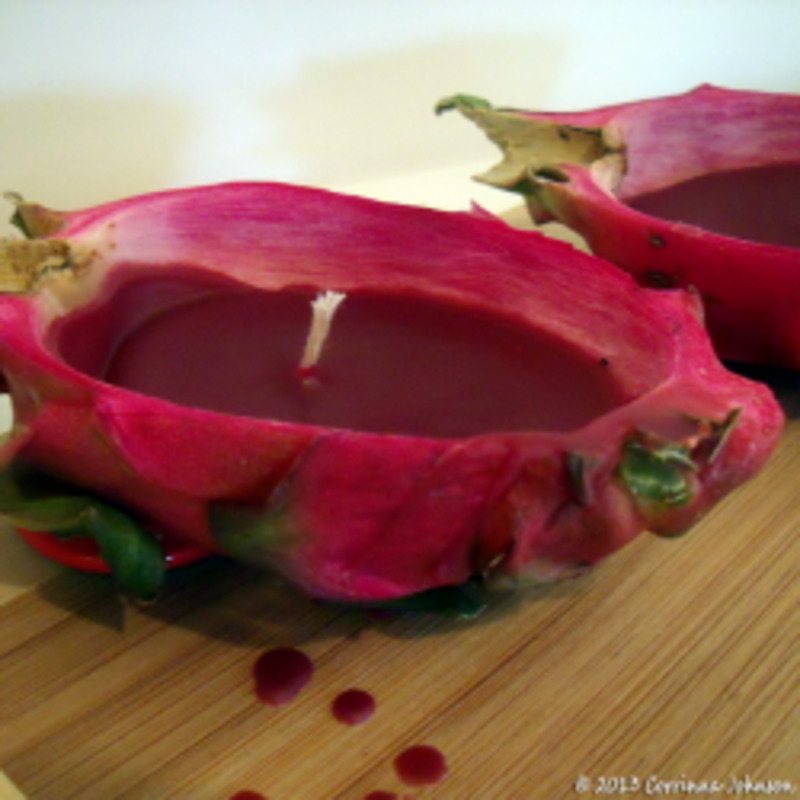 Either way, only use fragrance oils designed for use in candles. 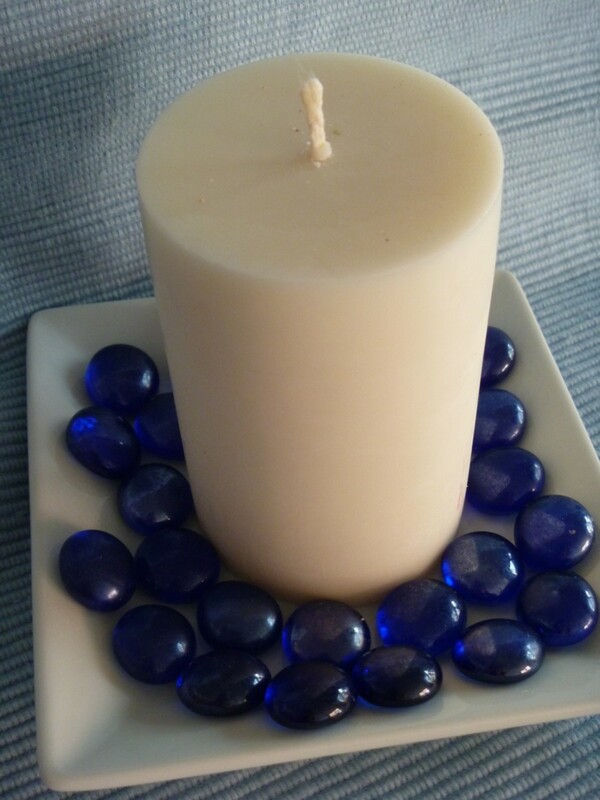 If you're trying to make aromatherapy candles, use fragrance oils designed for that purpose. Take the time to make sure that the oil you are buying is right for the type of wax you are using, also. 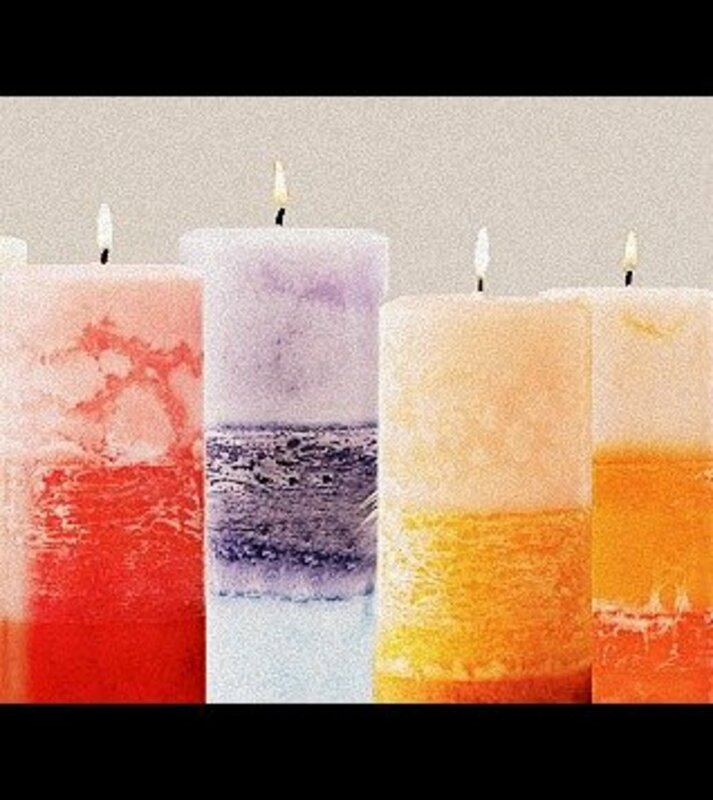 The oils used for making candles smell lovely are not always inexpensive. It depends on the type of oil as well as where you buy it, and whether or not you buy it in bulk. 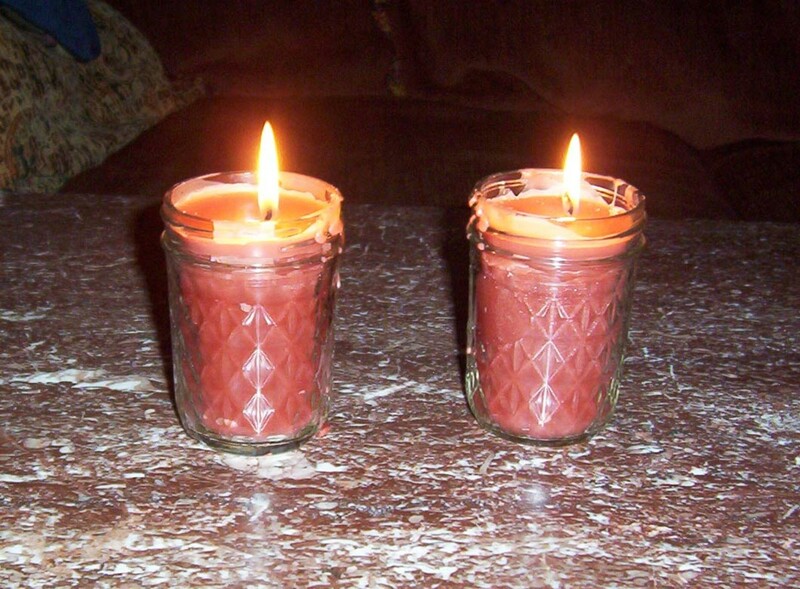 Soy Candle Making Kit: Learn how easy and fun it is to make soy container candles. There are many others. 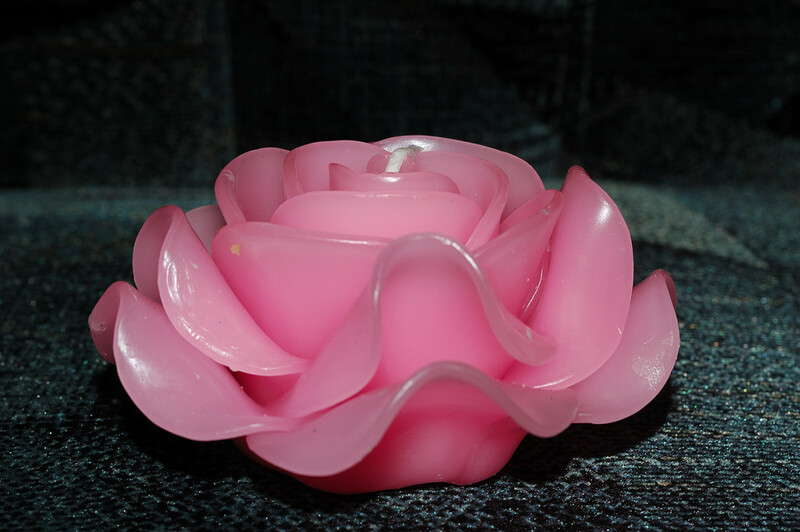 If you search Google for "candle fragrance oils" you will find many more options. The above are highly reputable companies you should probably look to first.